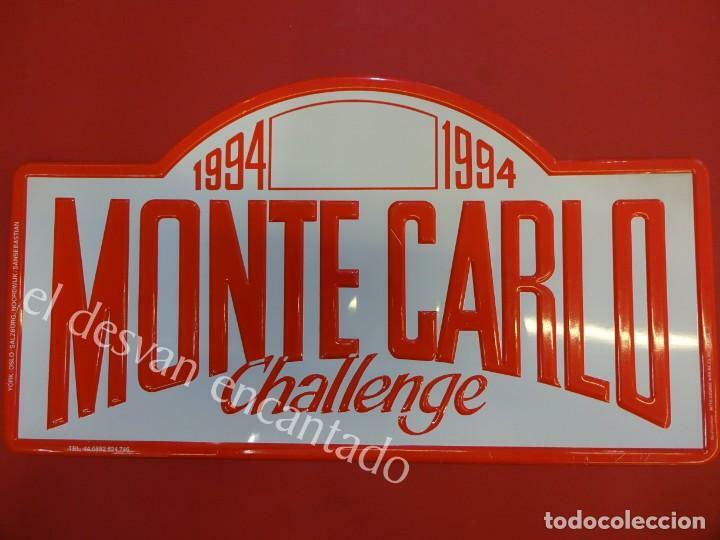 Chapa ORIGINAL MONTE-CARLO Challenge 1994. 40 x 22 ctms. 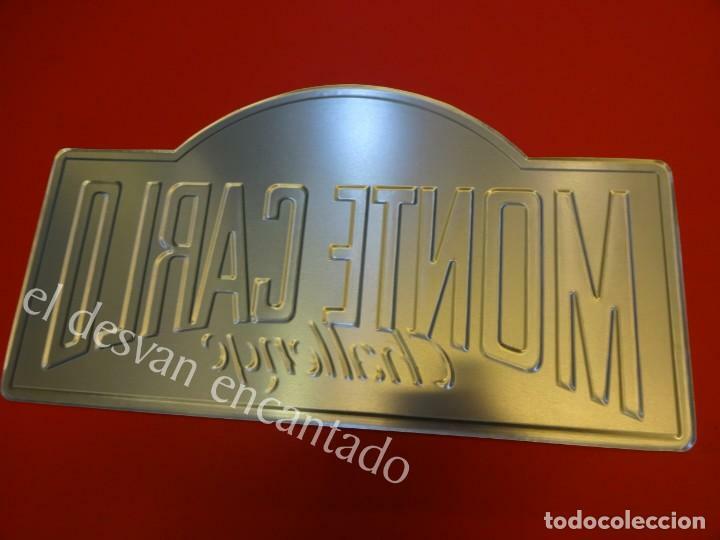 CHAPA ORIGINAL RALLYE MONTE-CARLO 1969. MANILUX-MARSEILLE. 45 X 19,5 CTMS. Oficial Time TC: 08:04:22 TR: 482 ms.